You want a roofing tile that looks great, is easy to maintain and has longevity. With roofing vendors all praising their specific tile type, how do you know which one to pick? 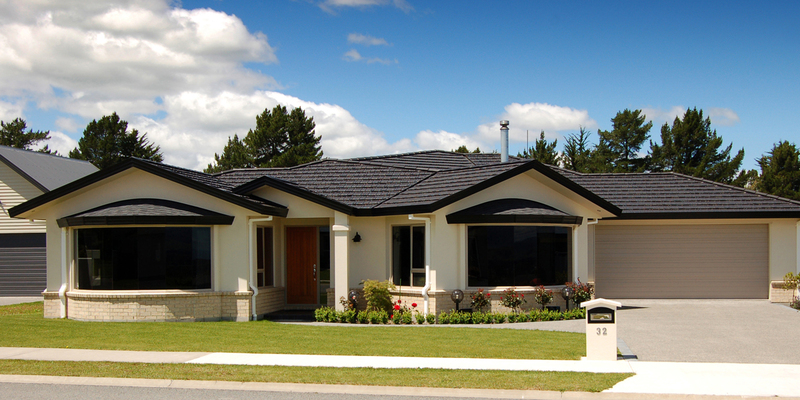 Concrete tiles are a traditional choice. Frequently seen on old State houses, concrete tiles have a long lifespan. They are also very heavy and require additional framing. Clay roofing tiles are very popular. Often made from local clay, they are an eco-friendly choice to imported roofing tiles. 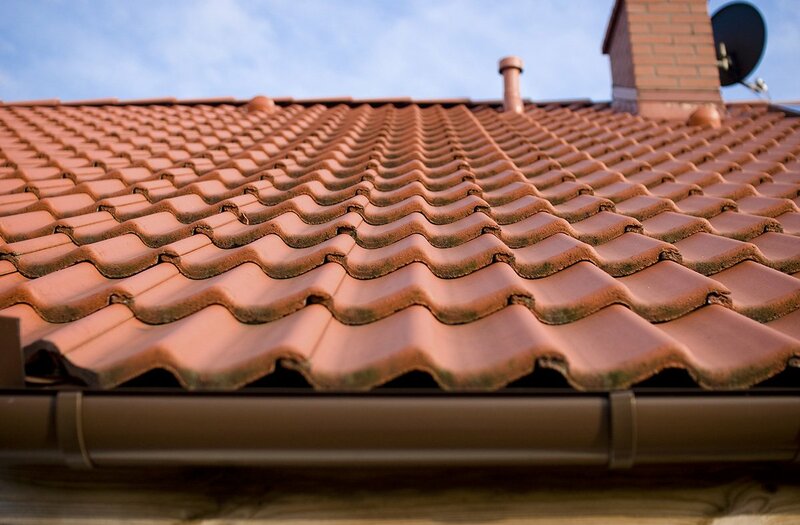 Like concrete tiles, clay tiles also help reduce heat loss, but they are heavier than metal roofing tiles. Decramastic tiled roofs have given pressed metal tile ones a bad name. Used often in the 1970s to 1980s, a decramastic roof weathers quickly and requires frequent maintenance. This is in comparison with the new technology metal roof tiles of today. Created in panels, these tiles are pressed, coloured and coated to look just like a concrete or clay tile. Many also come with a 50-year warranty. As they are lightweight, no additional bracing or framing is required. 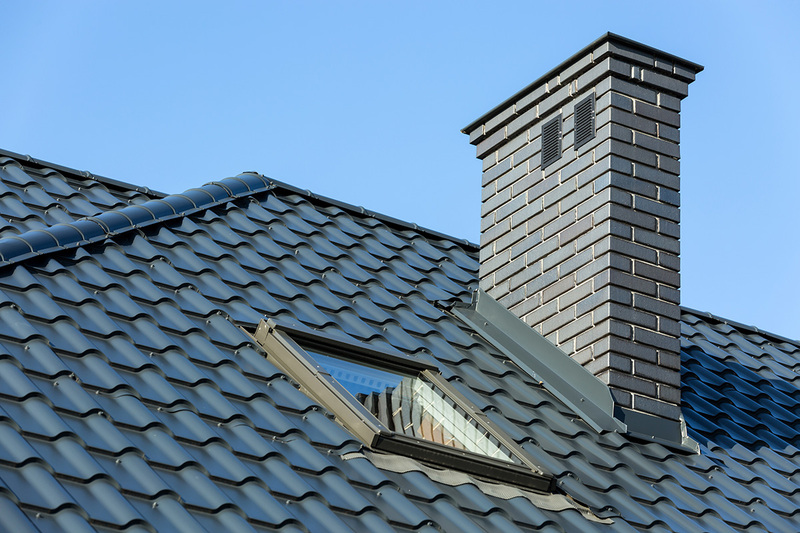 A slate tiled roof can last for an extraordinary length of time. Slate roofs have been used for centuries in Europe. The main issue with slate is often the price tag. Imported from Europe, slate tiles are expensive and have a higher environmental impact due to the distance they travel to get here. Artificial or synthetic slate tiles are cheaper and are normally made from either ground up slate, rubber tyres and plastics. 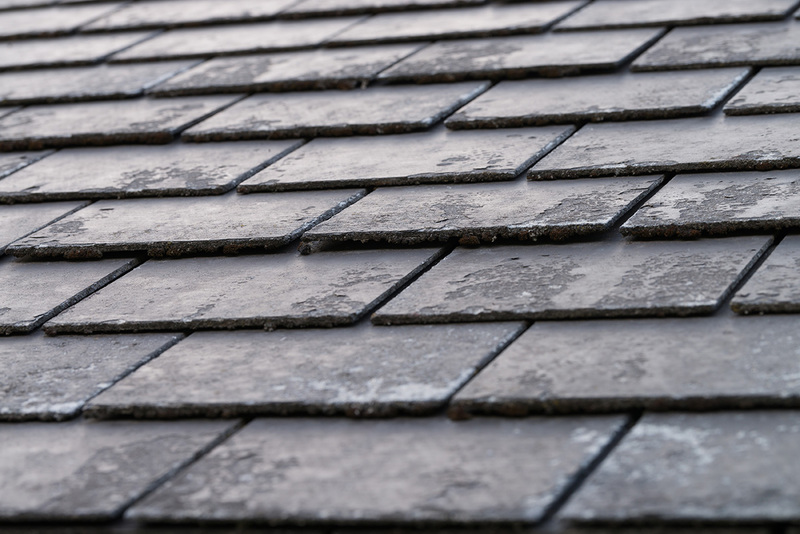 They are designed to look the same as slate tiles, but do not have the same lifespan. 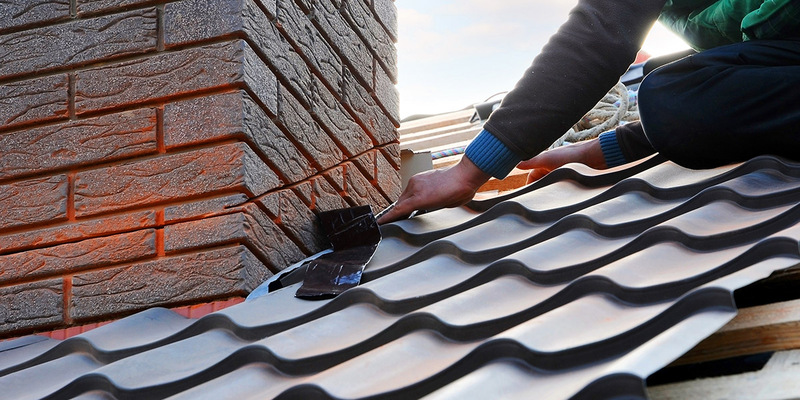 Putting a new roof or re-roofing and existing one is a large expense. Unlike an internal renovation, it’s also not something you will see all the time. 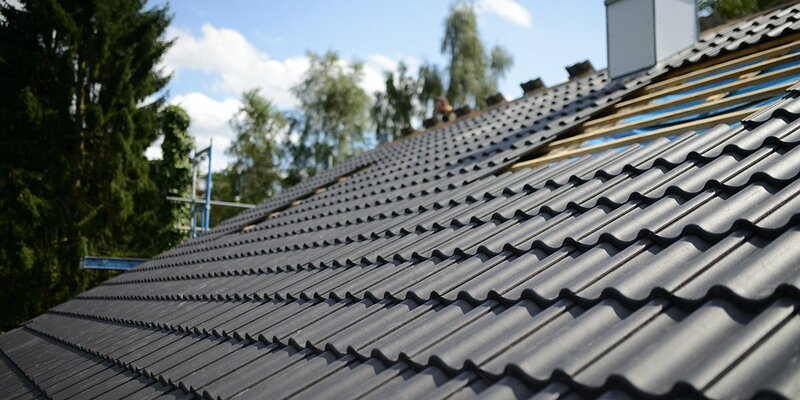 However, the choice you make now for your roofing material will be with you for a very long time. As well as the appearance, you need to consider the amount of maintenance it will require, your budget, your existing home and your location. 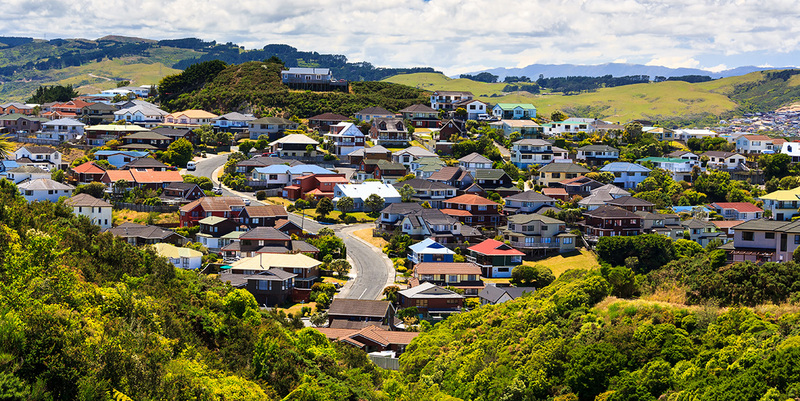 You can find out more about choosing the best roofing material for your home in our article blog. You can also get a quick guide to the cost of a new roof with our Cost Estimator tool.